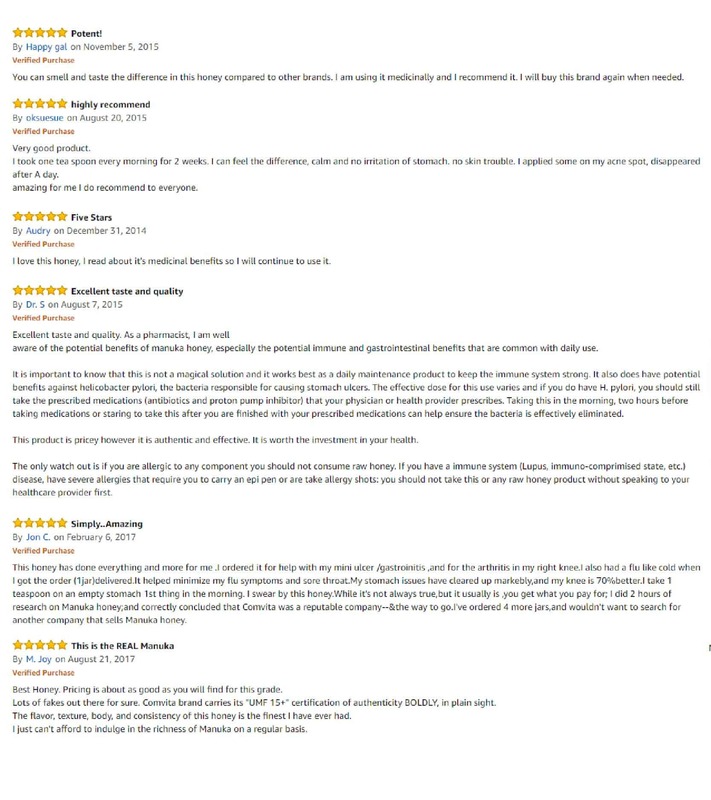 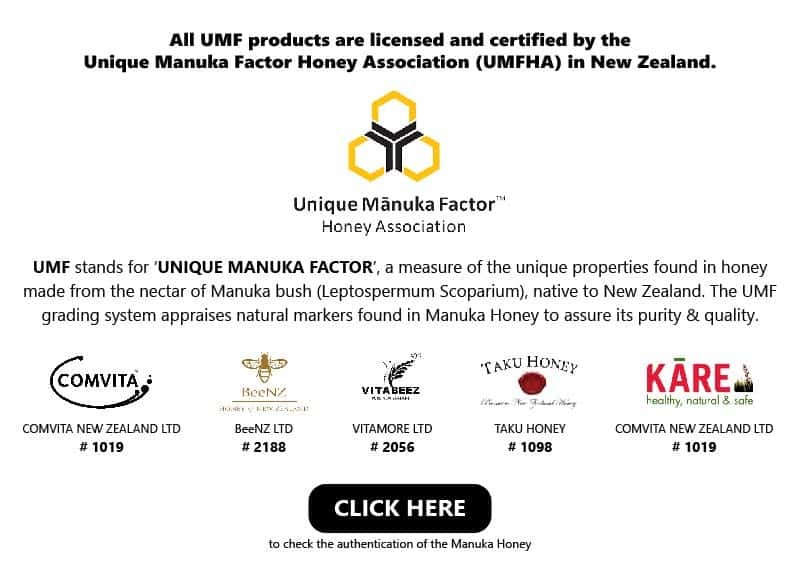 Nope, Kanuka honey is not raw. 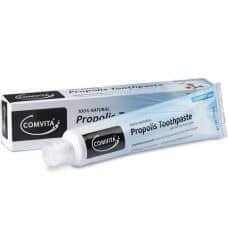 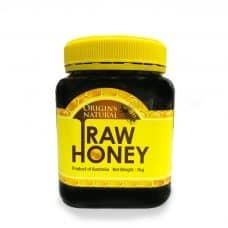 Neither has it been treated at high temperature. 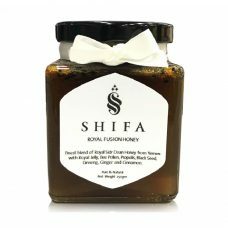 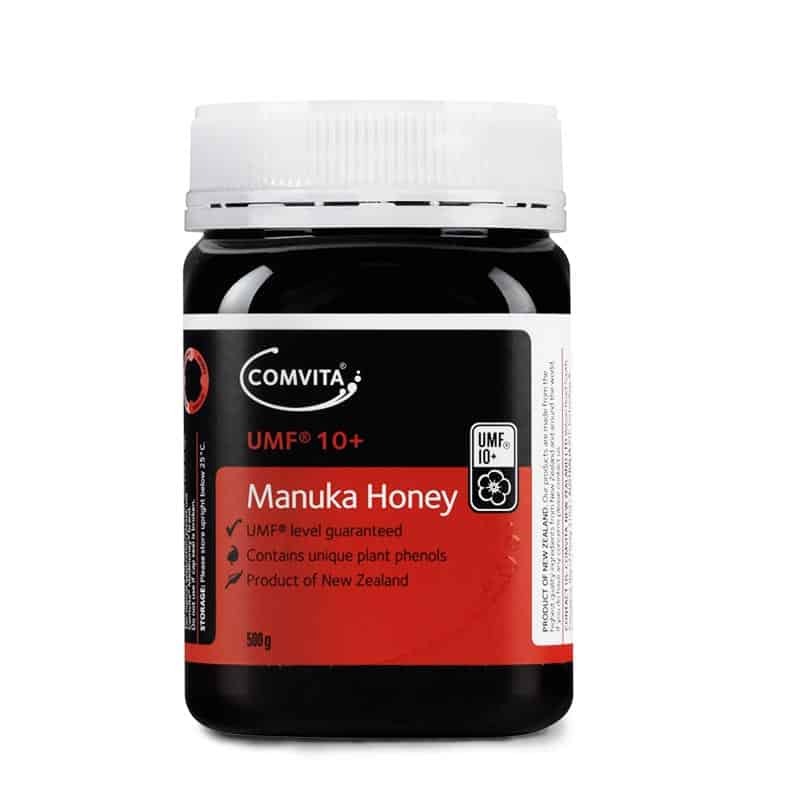 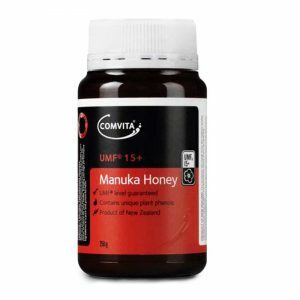 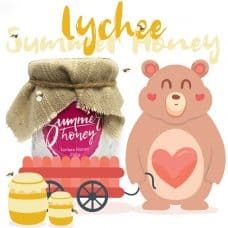 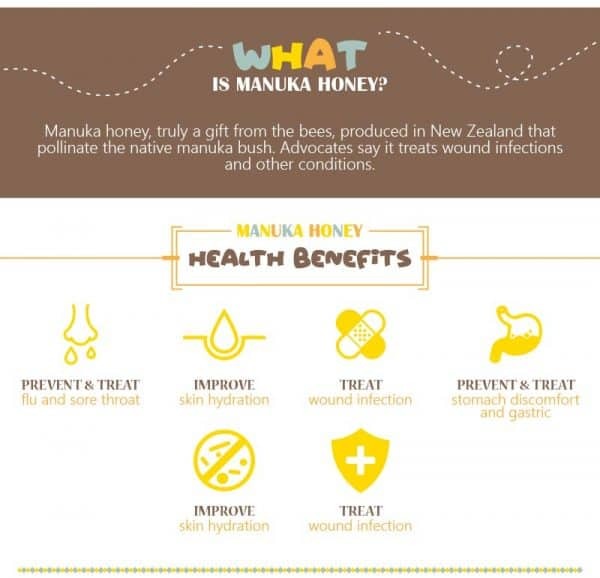 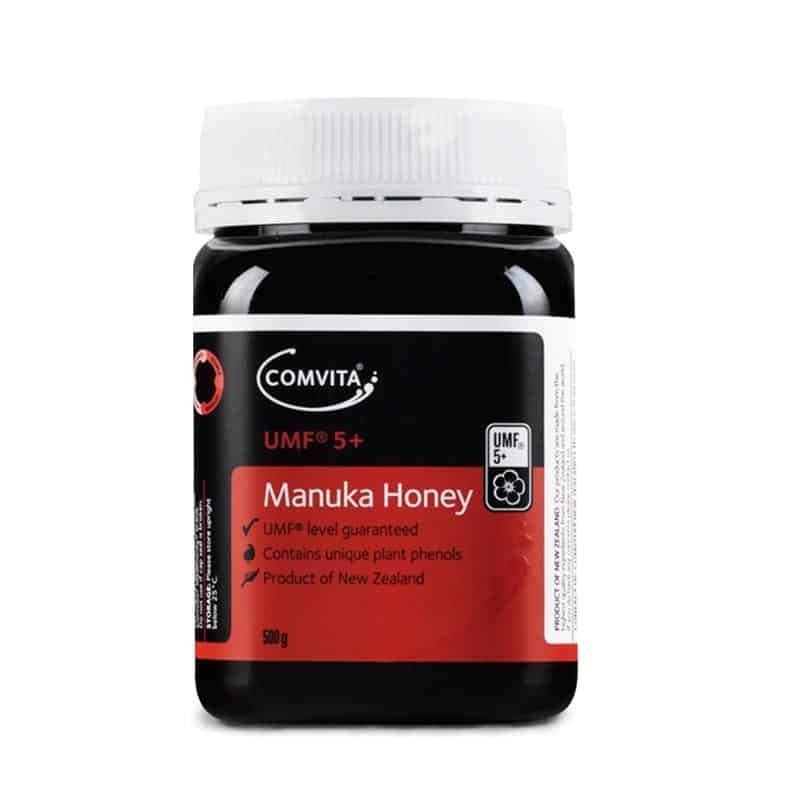 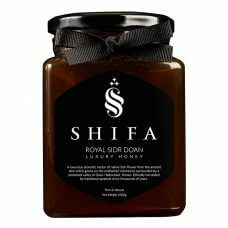 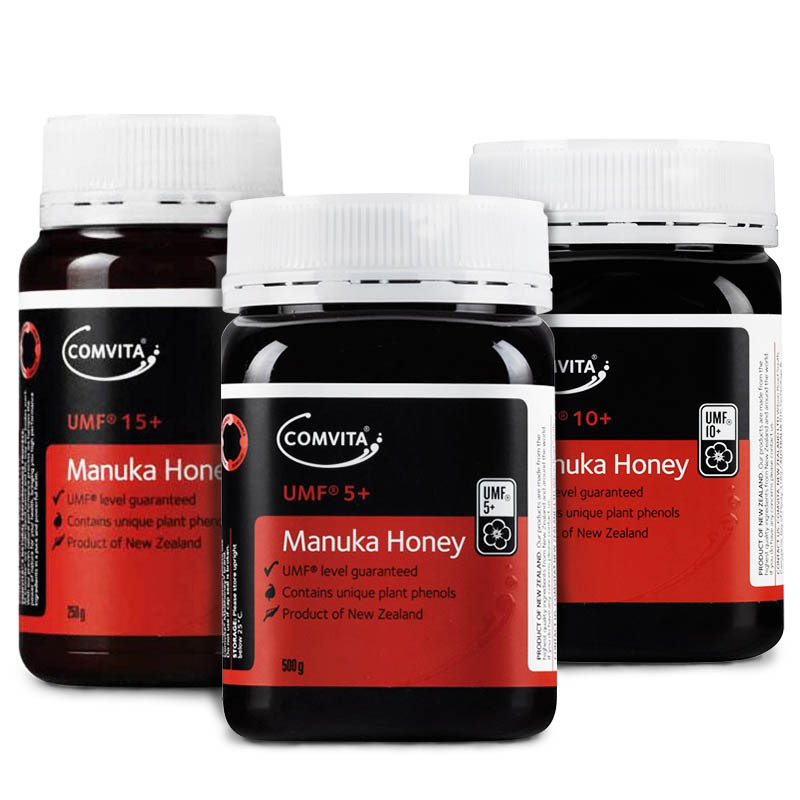 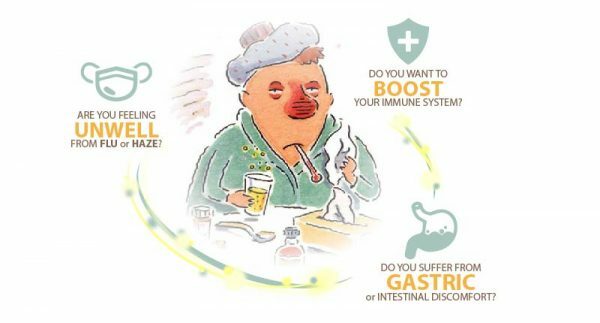 Although kanuka honey is not as well-known internationally as its big cousin Manuka, it actually contains more of the Manuka factor that enhances the antimicrobial (or antiseptic) properties of the honey.Both these honeys are thought to be so potent at healing infections that many hospitals around the world are now turning to them.